ON SALE FOR A LIMITED TIME !!!! With this great application you can zoom your photos as deep as you want. 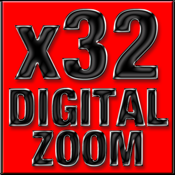 32x DIGITAL ZOOM allows you to see the hidden details, the particulars further away, even if all you want is to extremely far. 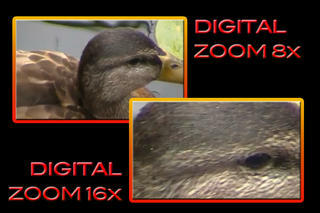 Our powerful engine will allow you to reach the incredible digital zoom of 32x !! !